CD Packaging or CD Cover is the jacket that is used to keep CD in it. CD Packing is used to retain CD safe from scratches and other harms. CD Packing come in various types depending on the number of pockets it has to keep CDs. 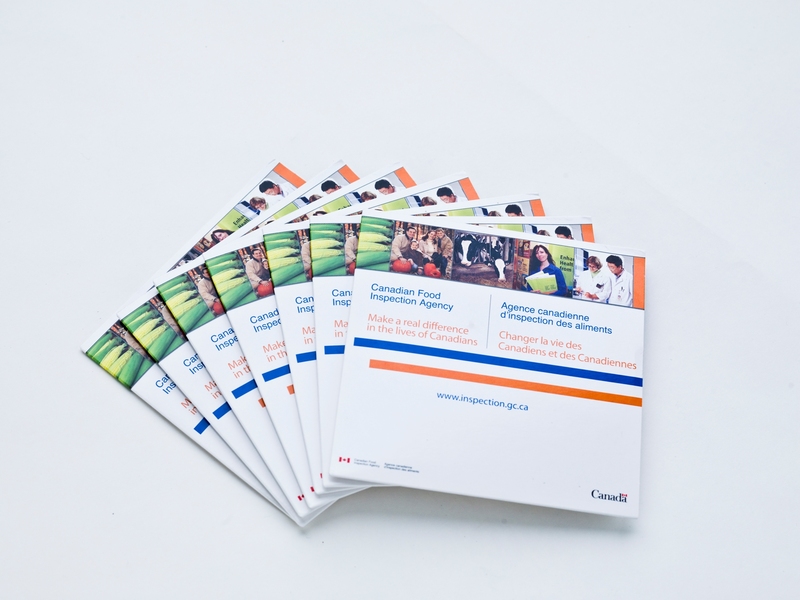 CD Packing can have 2, 3, 4 or even more number of pockets. Each pocket can contain one CD only. 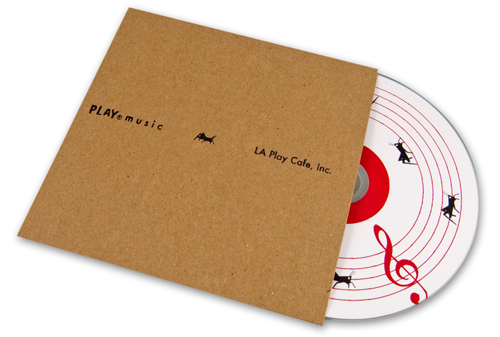 The material with which CD Packing is made include 310 GSM or 350GSM art-board. We also offer custom texture materials. CD Jackets are normally manufactured with Standard Gloss finish or Aqueous finish is used on CD Packing to make its appearance better. 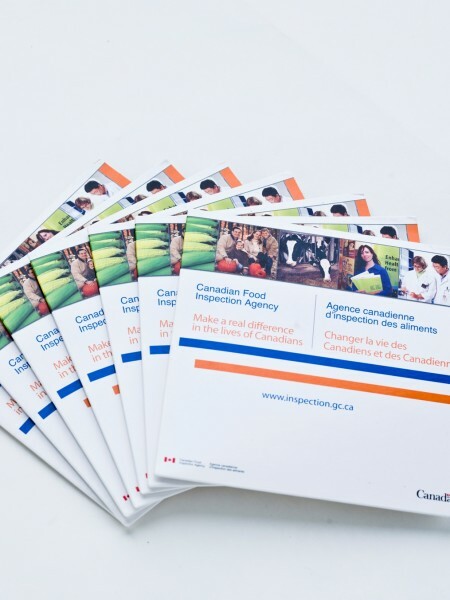 CD Packing can also have some special effects like Embossing/Debossing, Foil stamping and Ink spot printed on it for making it prominent and catchy. 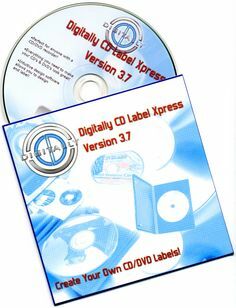 We print CD Packing using Black and White or full colour printing. We offer custom CD Packing if required. 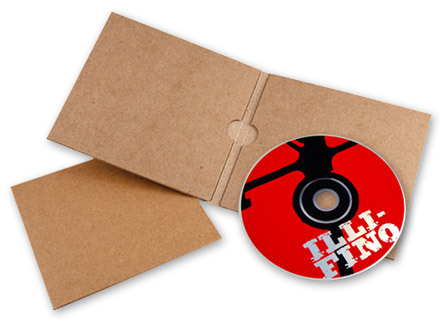 Printroo is an online printing company offering high quality printing of CD Packing at affordable prices. You can either give us your own design or can get your CD Jackets designed by our talented, and Innovative designers. We have friendly staff to help you 24/7 via email “sales@printroo.com.au”, phone call or chat support. Be the first to review “CD Packaging” Click here to cancel reply.